Walmart (NYSE:WMT) has plenty of competition, but you could argue that its only real rival is Amazon.com (NASDAQ:AMZN). And the two massive retailers are engaged in a technological arms race to make shopping as easy and convenient as possible for customers. That's an area where the e-commerce leader has had an edge. Because Amazon started as a digital company -- and largely remains one -- it has been engineered from the ground up for online shopping. Every part of its shopping experience has been well honed, from searching the site through checkout, the delivery supply chain, and even returns. [post_ads]Walmart has made up some ground on the digital technology side since it bought Jet.com and put its founder, Marc Lore, in charge of that part of the operation. The company has adopted a true omnichannel model, and integrated its many brick-and-mortar locations into its digital sales fulfillment infrastructure. For the next act in its operational evolution, it has enlisted the help of a technology giant. 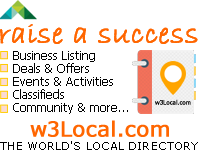 Walmart is partnering with Microsoft (NASDAQ:MSFT) to "empower its associates worldwide and make shopping faster and easier for millions of customers around the world," according to a press release. "Walmart's commitment to technology is centered around creating incredibly convenient ways for customers to shop and empowering associates to do their best work," said Walmart CEO Doug McMillon in the press release. "Whether it's combined with our agile cloud platform or leveraging machine learning and artificial intelligence to work smarter, we believe Microsoft will be a strong partner in driving our ability to innovate even further and faster." That's a lot of buzzwords and fancy talk to say that Walmart isn't going to try to take on Amazon on its own. It's going to partner with a tech leader that has the resources to match or even exceed what the e-commerce king can bring to bear. Walmart and Microsoft already work together, but this deal will expand their partnership into "machine learning, artificial intelligence, and data platform solutions for a wide range of external customer-facing services and internal business applications." That could mean teaming up on already-available technologies like cashier-free, no-scan checkouts, or new ones such as predictive ordering based on your habits, what your connected smart home tells the retailer, and the choices of customers with a similar profile to yours. Essentially, Microsoft's technology can help Walmart know more about its customers, so that it can do a better job of getting them what they need with minimum friction. Why is this a smart deal? Working with Microsoft will allow Walmart to outsource some of its technology development without sacrificing anything. The retailer is a huge customer, so it won't be getting off-the-shelf or already-in-development products from the technology giant. 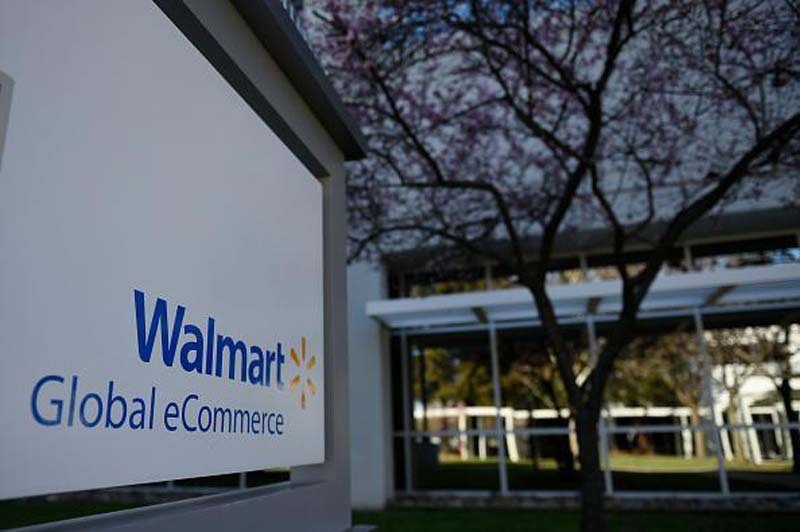 Instead, the two companies will work together to develop technology designed to improve all areas of Walmart's business, from supply chain and delivery to customer satisfaction. There's no shame in Walmart admitting it perhaps shouldn't go it alone in its battle with Amazon (and other retailers). The low-price giant has been forced to become a technology company of sorts in recent years. This deal lets it focus on the retail deployment of technology that it can create in collaboration with a real tech company. This helps both companies: Walmart gets access to cutting-edge tech development, while Microsoft gets a guaranteed customer that essentially funds its development of retail solutions.